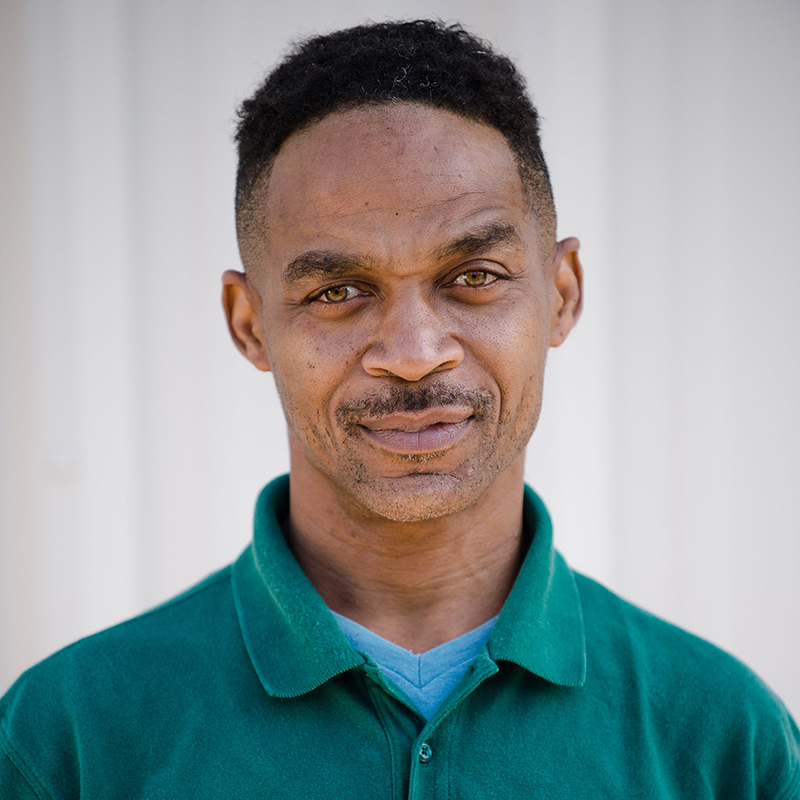 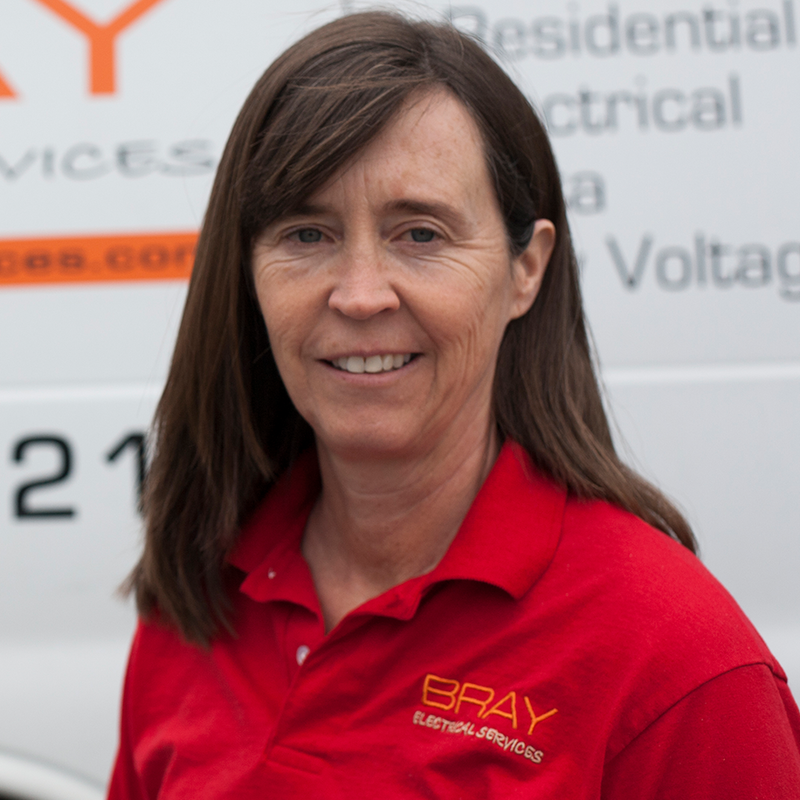 We take pride not only in the work we perform but also in our customer relationships. 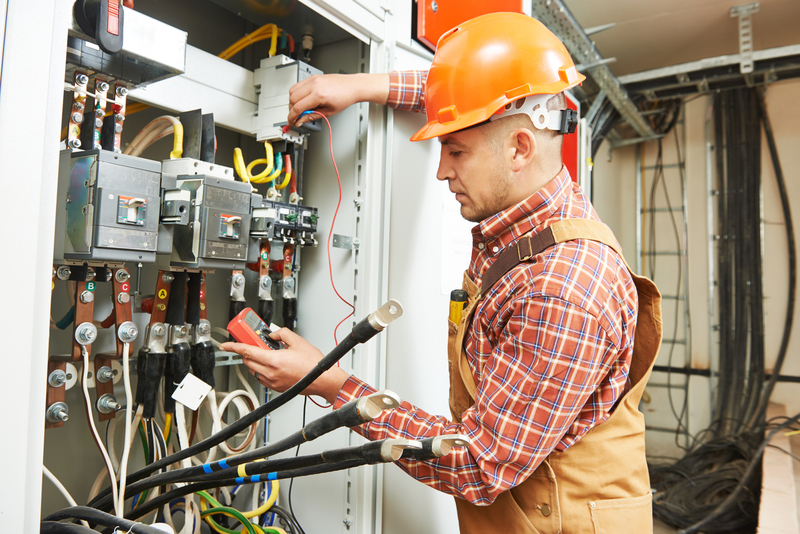 We would appreciate the opportunity to submit a proposal for any future jobs you may have. 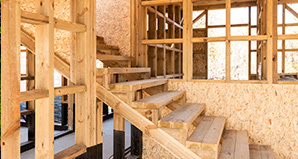 We will gladly provide references for past jobs and builders we have performed work for. 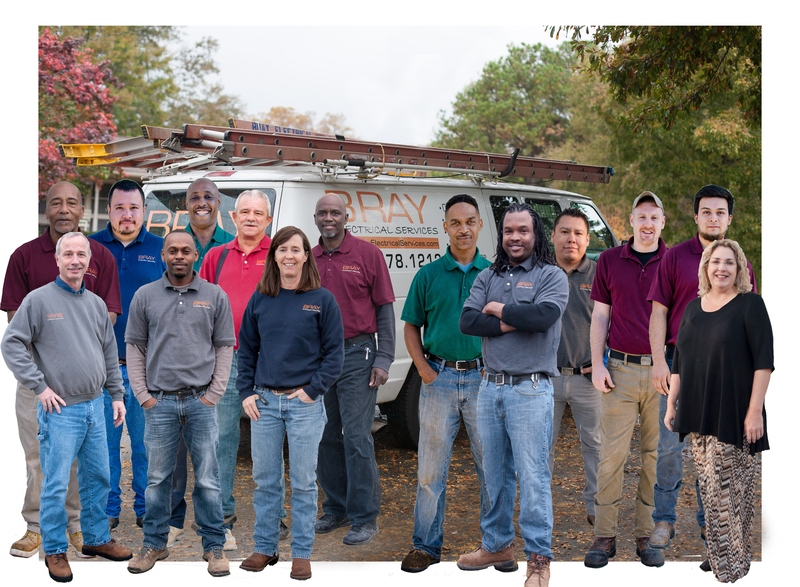 Help with indoor/outdoor accent and security lighting or a ceiling fan installation..
You cannot complete a kitchen, bathroom, or other remodel without help from a qualified and competent team of electricians. 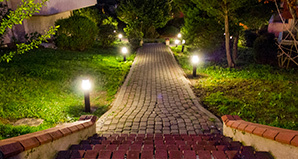 Did you know: Lighting can account for 30% of your energy consumption. 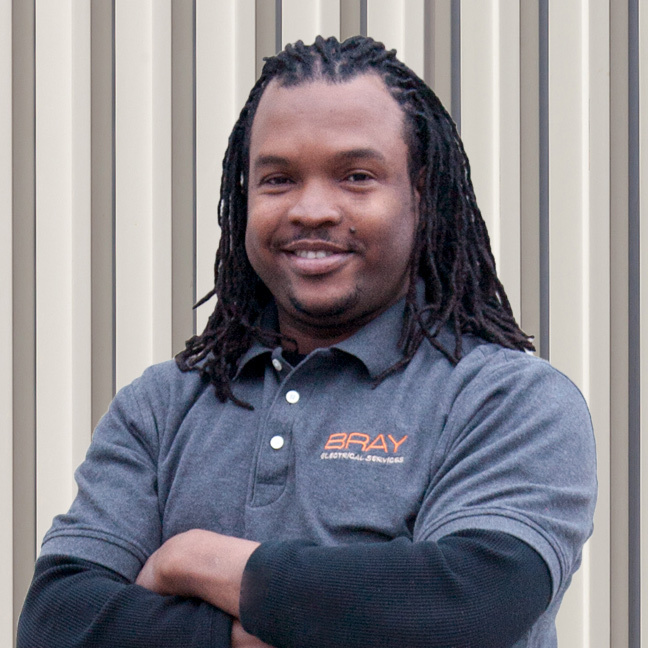 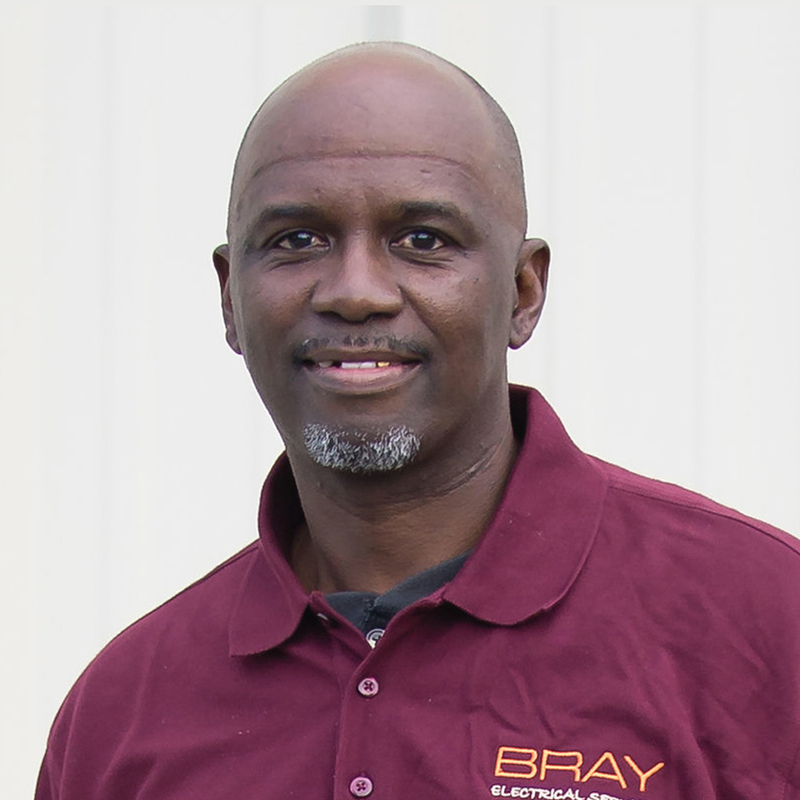 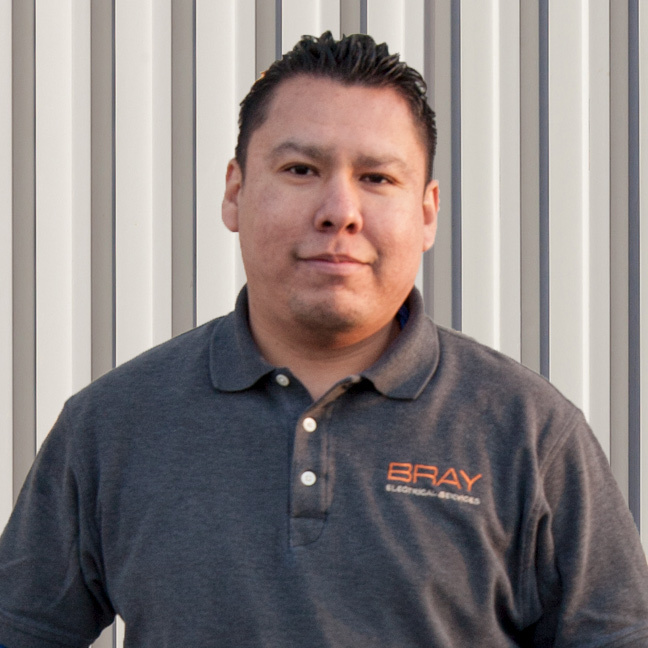 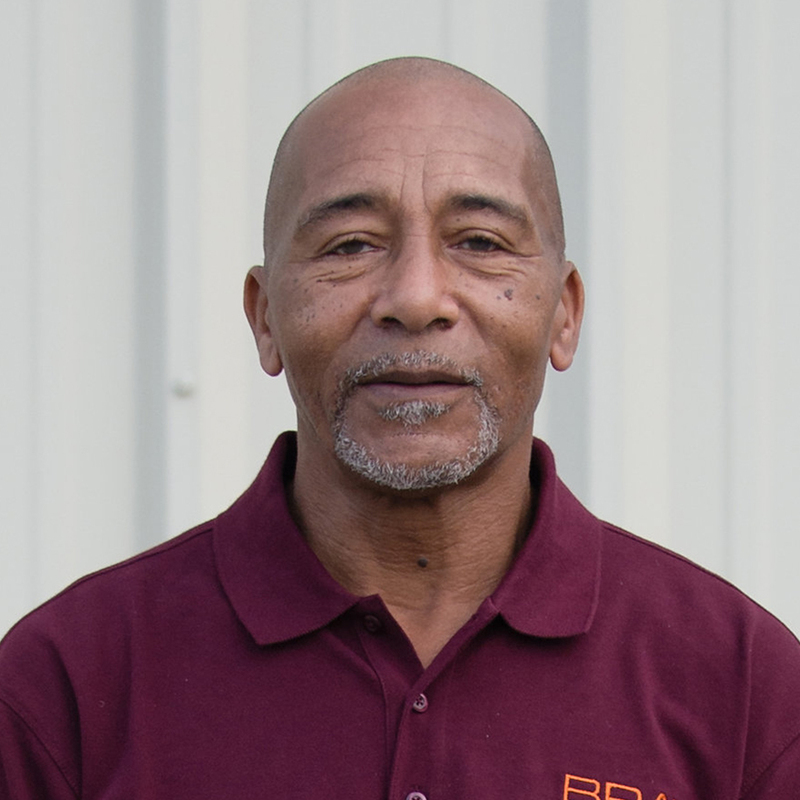 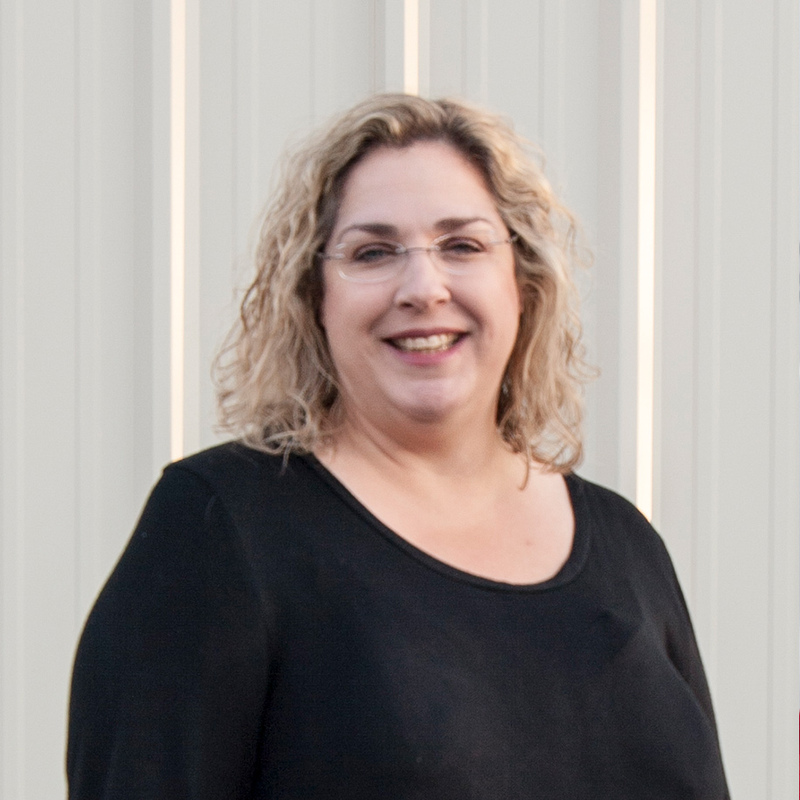 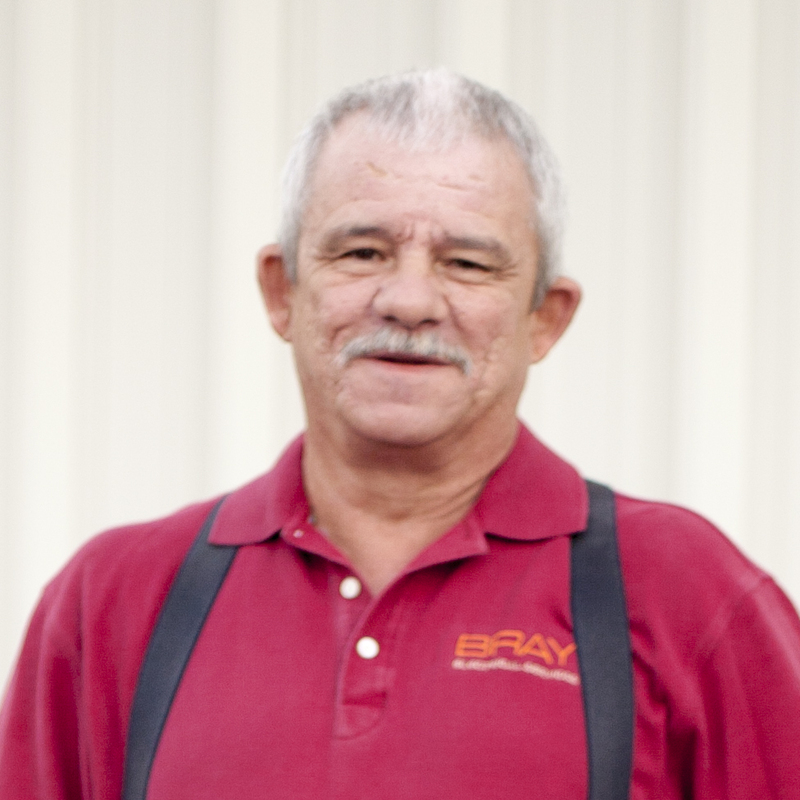 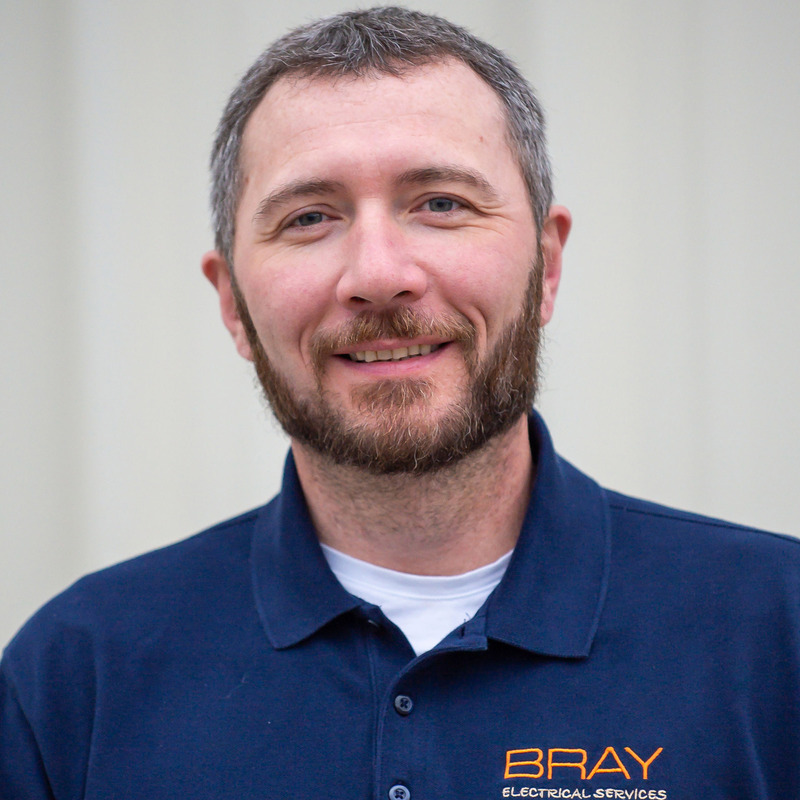 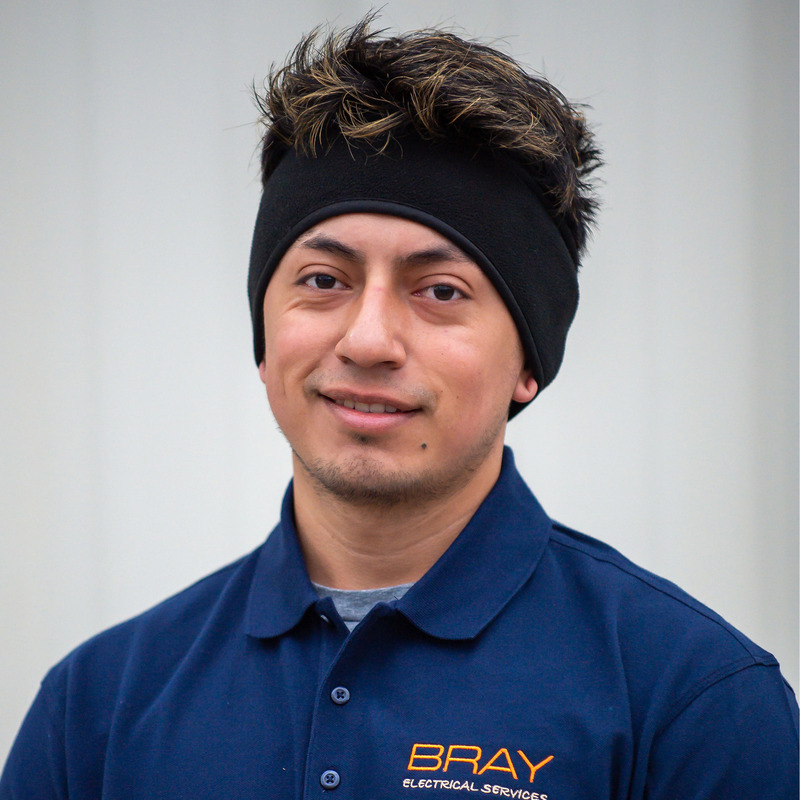 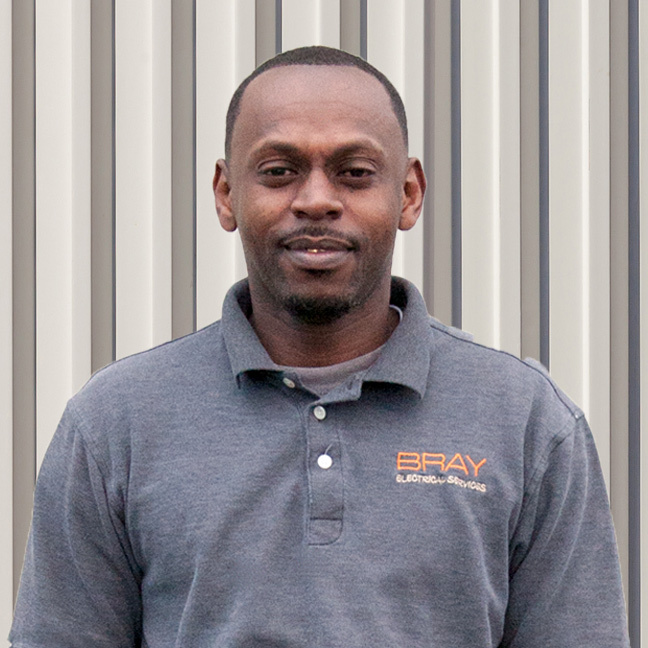 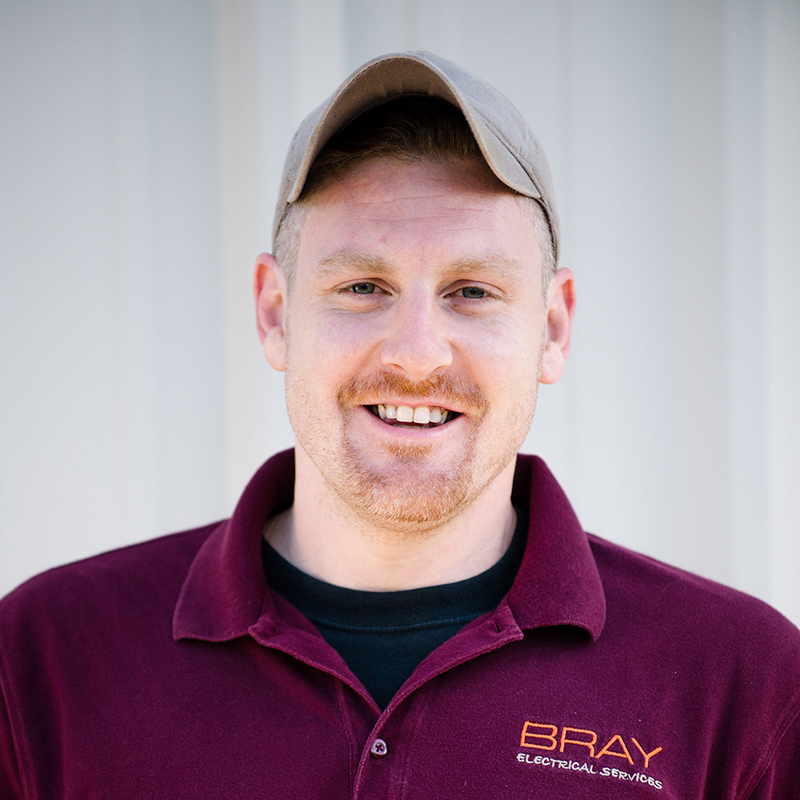 BRAY has extensive experience in lighting control and design, as well as whole-house dimming. 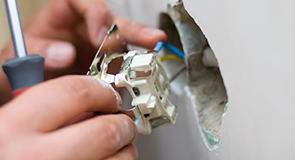 These techniques and installations can reduce your energy consumption each month.